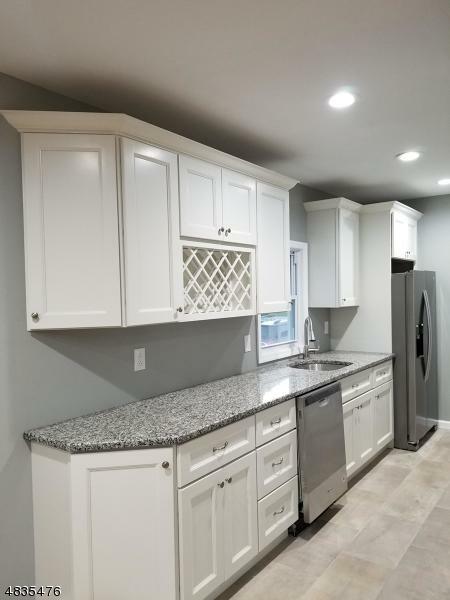 This beautifully remodeled 3 bedroom 2 bathroom home, located in the heart of Fords, NJ. 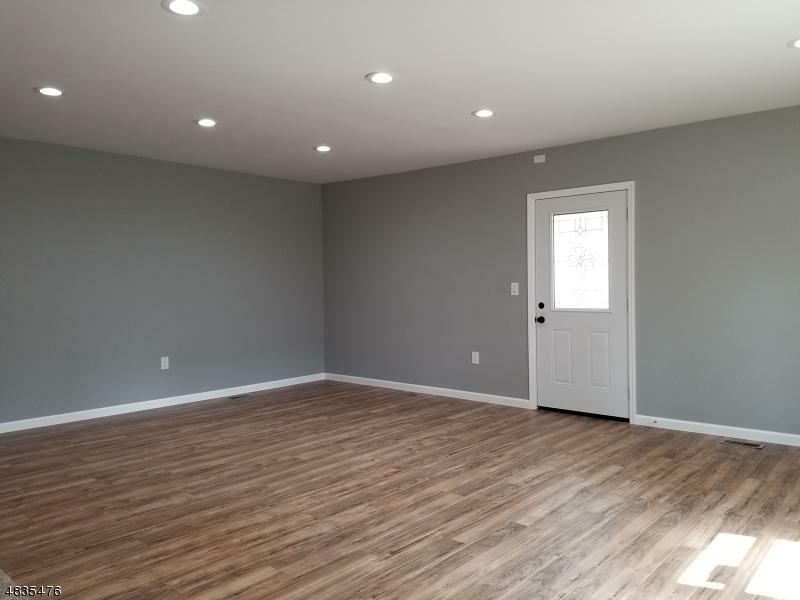 This home has brand new PERMITTED insulation, electric, plumbing. New ROOF, all NEW windows, doors. 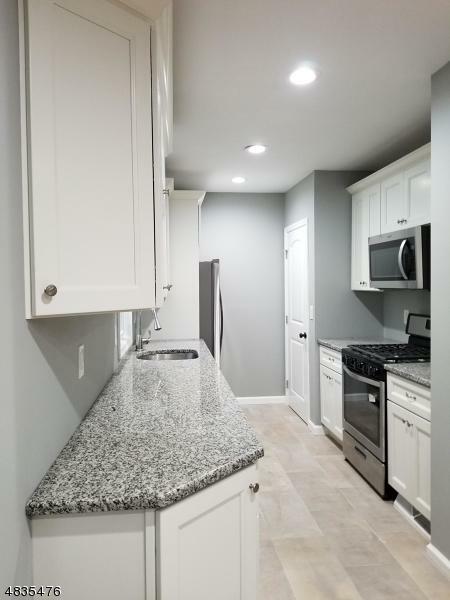 NEW flooring throughout, NEW kitchen & bathrooms that have been completely remodeled.Open concept home is 1 mile of all major highways, GSP,rt1, 9, 287 & 440. minutes to 2 train stations.New kitchen appliances, the home features a 2 car garage & backyard to host large parties. Shopping of all kind is also minutes away. Owner is a Licensed Real Estate Agent. 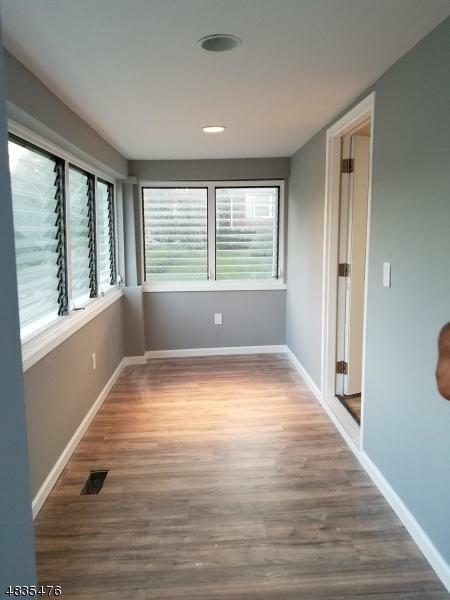 Listing provided courtesy of Absolute Homes Realty Llc..